When do you need Balancing? 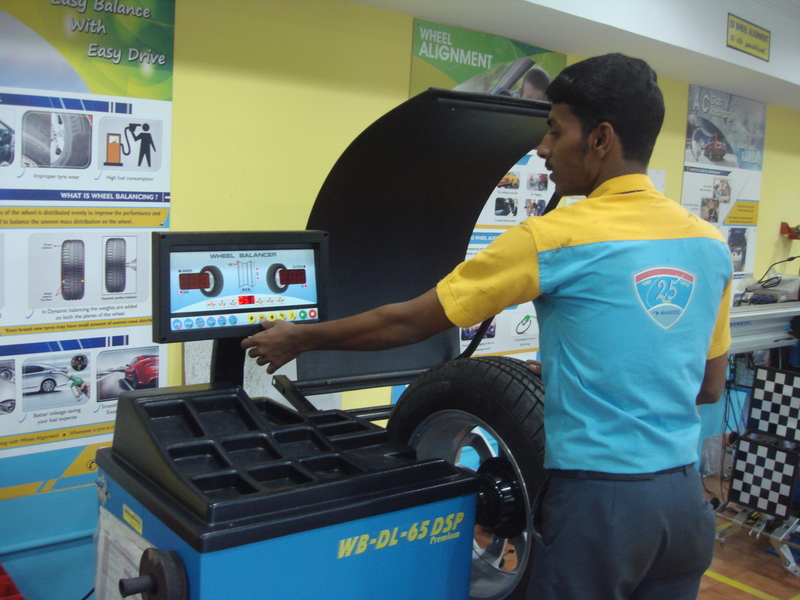 Balancing is a process to ensure mass of the wheel is evenly distributed to improve vehicle performance and reduce tyre wear. Lead weights are added to balance the uneven mass distribution on wheel Click here for more information on wheel balancing. As part of our commitment to providing you with professional servicing, Easy Drive guarantees wheel balancing services for a period of 3 months, or 3000km, whichever comes first.